The new code for Vlad Zamfir’s [Ethereum Developer] ETH ‘Casper’ improvement has been released on Tuesday. Following-up the introduction during Devcon3 event earlier this month in Cancun, the code target to rework on a ‘base level’ how blocks are made and propagated on the ethereum network. It’s actually one of two simultaneous bids to develop code for Casper, with the other arm being spearheaded by network creator Vitalik Buterin. Just a few days after the white paper of Casper had been released [being called “Casper the Friendly Ghost“], came Zamfir’s take on the code. The paper focuses on “correct-by-construction consensus protocols,” seeking to simplify how blockchains achieve consensus in a “partially synchronous network.” In other words, it’s trying to reduce the overall complexity of the blockchain. This approach differs from Buterin’s own white papers on the upgrade. Buterin had previously released a three-part explanation of how his vision of Casper would operate. 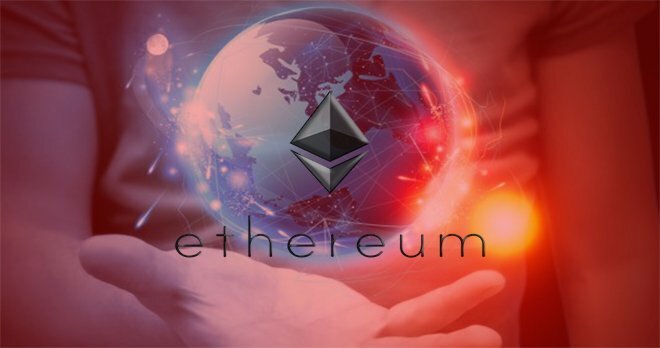 Despite the fact that Zamfir’s part only reflects a small piece on the bigger picture, the publication marks down a new era of development that will push Ethereum’s blockchain on a near-located position to take over the infrastructure that underlies the network. As per today, the hard working miners that find and add-up new blocks via the proof-of-work path, which is very close to how bitcoin functions. [Just differences that are added on Ethereum, as “uncle” block]. This energy-intensive process is a competitive one, driving miners to purchase power-hungry graphics cards – a cycle that has led firms like AMD and Nivida to report significant revenues thanks to the renewed interest in cryptocurrency mining. For this instance, Casper might shift away the case from this model entirely. Just by having funds deposited, nodes could mine [via “the stake”] in a proof-of-stake process which held will make rewards as new blocks will be found.